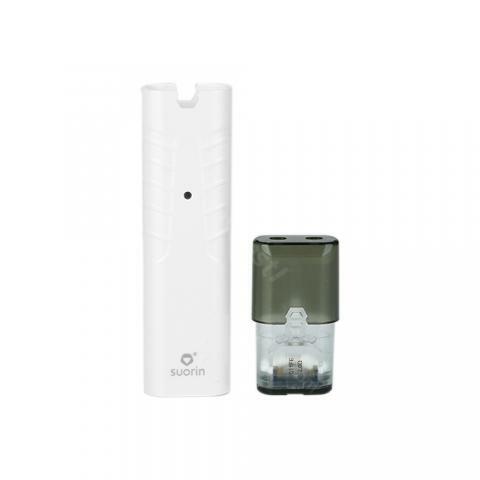 Suorin iShare Single Starter Kit, which is powered by built-in battery to fire up to 9W, has 130mAh capacity of battery for long life time. 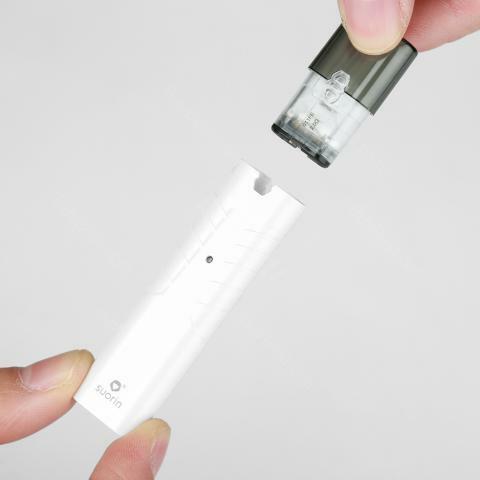 In addition, it adopts activated firing design without switch and refillable cartridge with cotton wick. 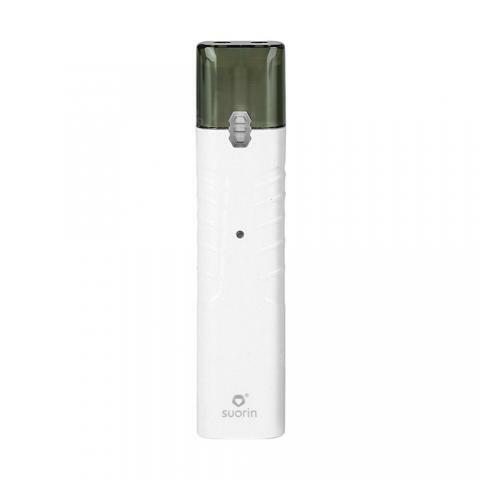 The portable size make it easy to be carried. Just get it to engoy vaping. 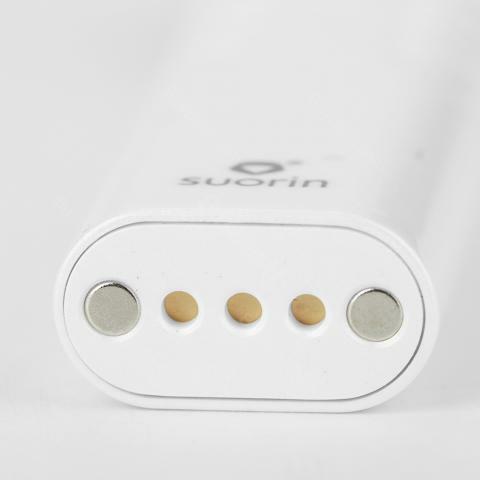 • Three-month warranty for Suorin iShare Single Starter Kit.